You would define yourself as a true die-hard Oklahoma State Cowboys fan, and your closet immediately proves that fact. Make a new edition with this Cotton School Logo T-shirt from Nike! 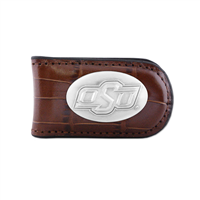 The Dri-FIT technology is the ideal fabric for a game day shirt and the graphics will catch the eye of any real Oklahoma State Cowboys fan. Let your avid dedication to the Oklahoma State Cowboys be known when you put on this Facility T-shirt from Nike. This spirited tee is outfitted with lively graphics that are sure to rep your team in the most impressive way. 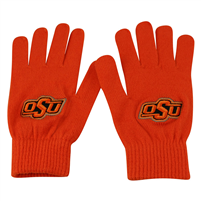 It will be clear that your fandom for the Oklahoma State Cowboys is unmatched when you sport this sweet Nike Dri-FIT gear. You love adding a bold new look to your lineup and this season will be no different. Nike gives you a fun take on your Oklahoma State Cowboys tee. 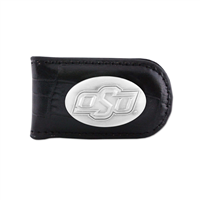 This Oklahoma State Cowboys Icon shirt features Dri-FIT tech to make sure you look good the whole time you're wearing it. The unframed print measures 13.5 x 40 inches and uses Grade A, PH neutral, heavy art stock. 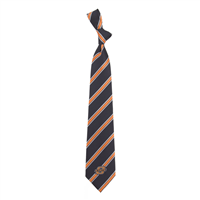 Get into the game and promote the Oklahoma State Cowboys with this Seismic Legend performance T-shirt. You love the Oklahoma State Cowboys, and now you can stay comfortable wherever you are with the Dri-FIT technology of this tee from Nike. Screen print graphics will ensure your team spirit is known while you rock this awesome shirt in support of the Oklahoma State Cowboys.